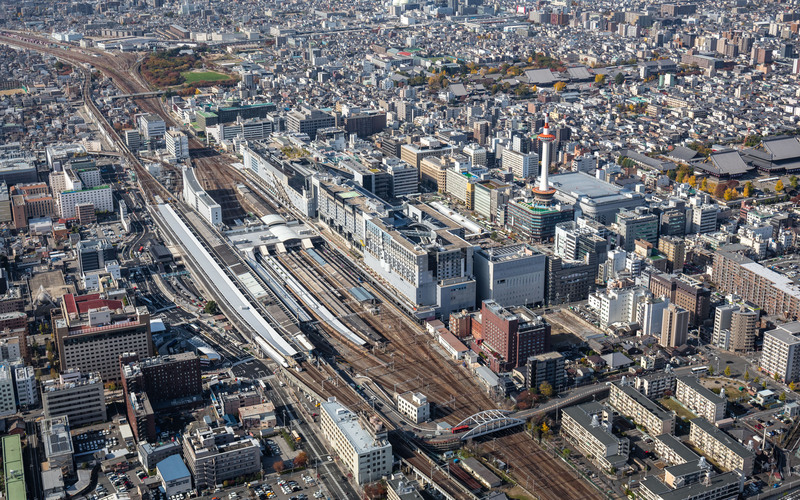 Kyoto Station taken from the Sky. 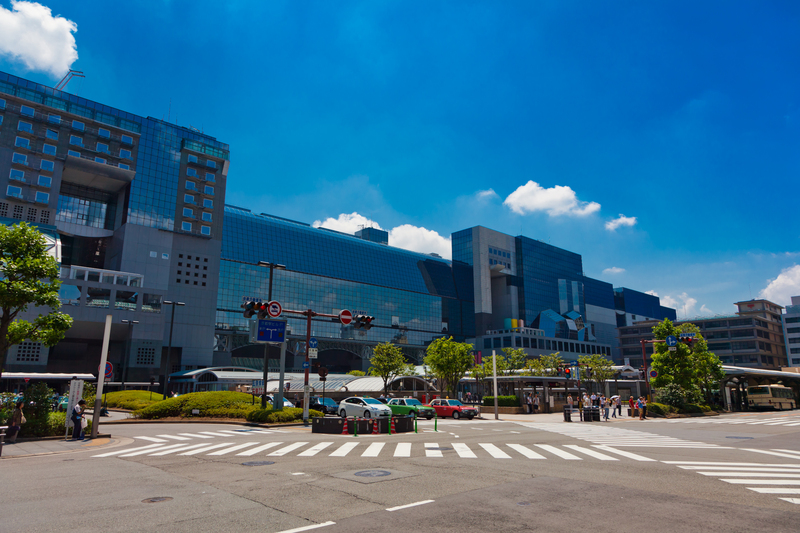 Kyoto station（京都駅）. The most strange building station in Japan.